While I sat waiting to photograph a hummingbird, this little creature at the top appeared. 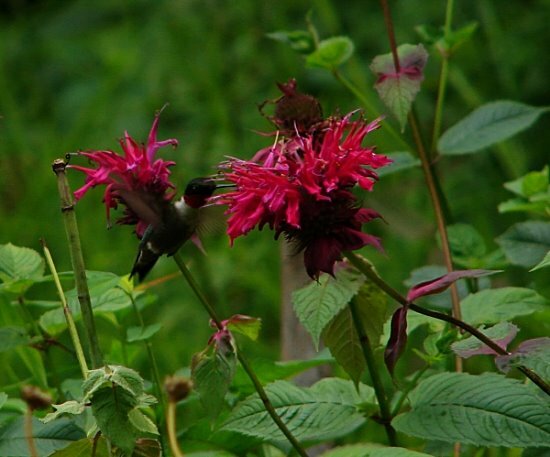 At first I thought it was a juvenile hummer, but when I checked my viewer, I saw antennae! 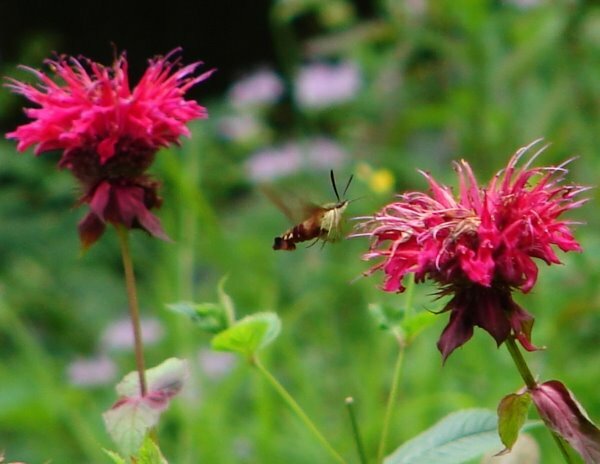 And then I got really excited because I knew it was a hummingbird moth! I had heard there was such a thing, but I had never seen one in our garden. It hovers just like a hummer. It is colored like a hummer. It even has a fan-tailed extension at the end of its body…it deceived me at first, until I saw the antennae up close. Check out both pictures…you can click on them to bring them up in a new window in their larger size. Pretty amazing! As Believers in and Followers of Christ, we need to be on guard always against the wiles of Satan. He will try to deceive us, but if we are in a right relationship with Jesus, and we look closely, we will see his true nature come into focus. II Corinthians 11:14…for Satan himself is transformed (changes himself) into an angel of light. Beautiful Mid, thanks for sharing!